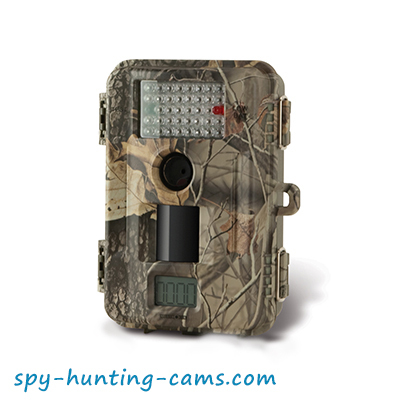 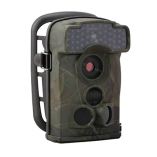 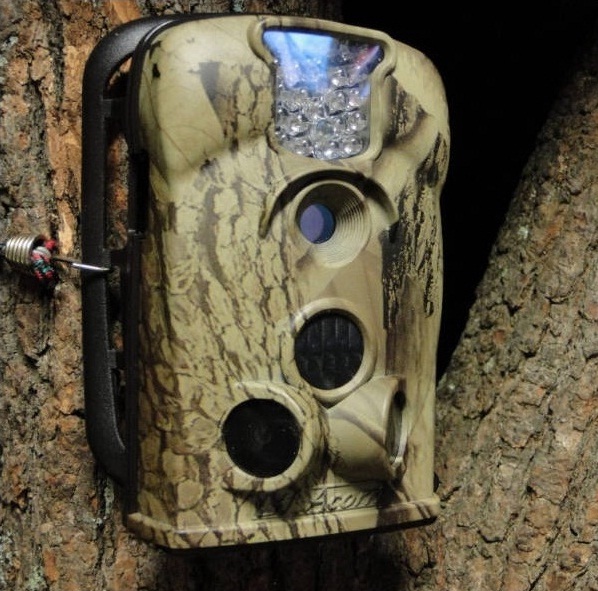 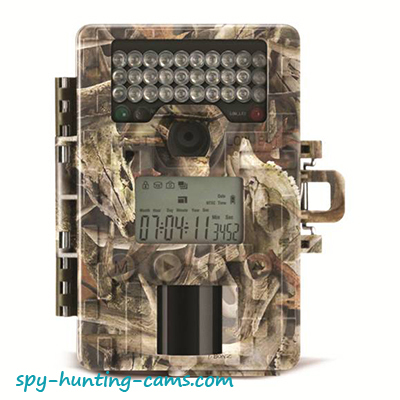 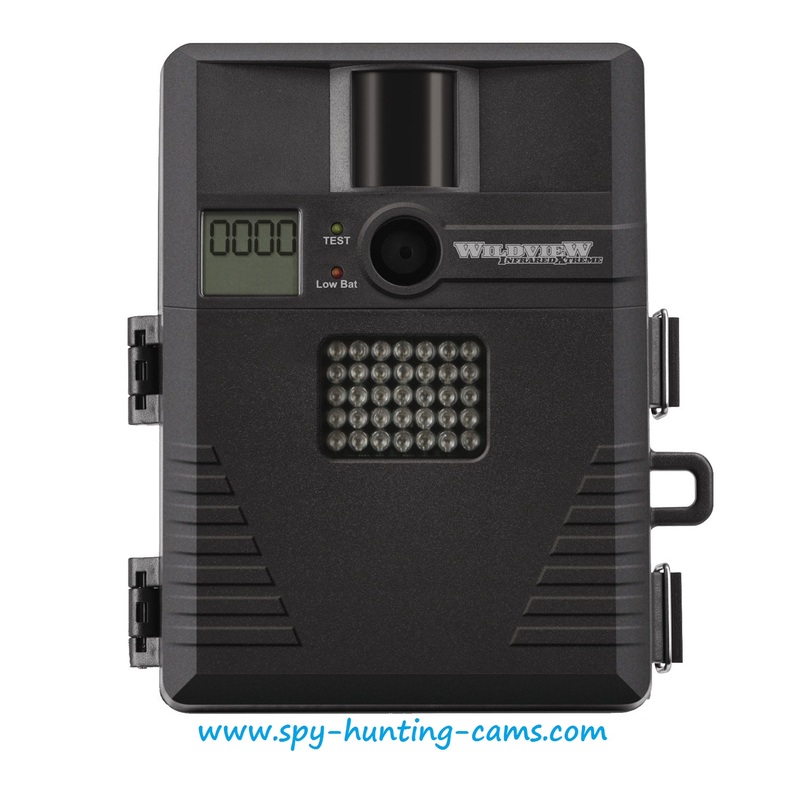 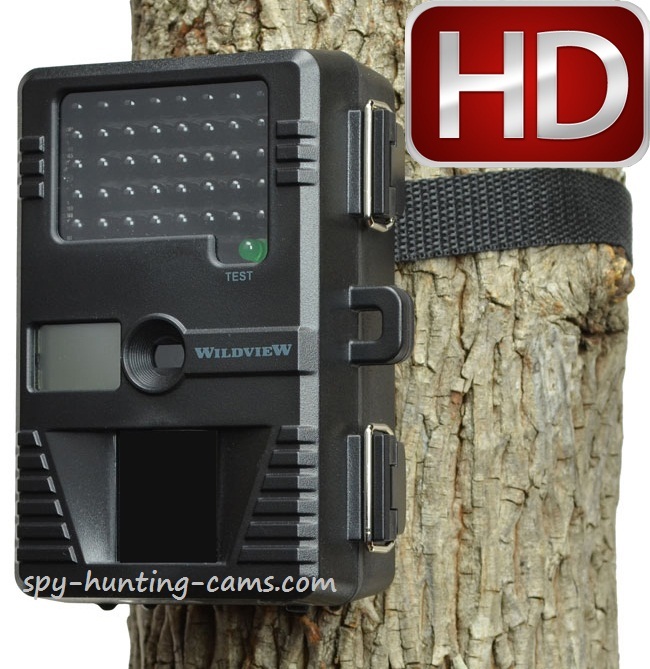 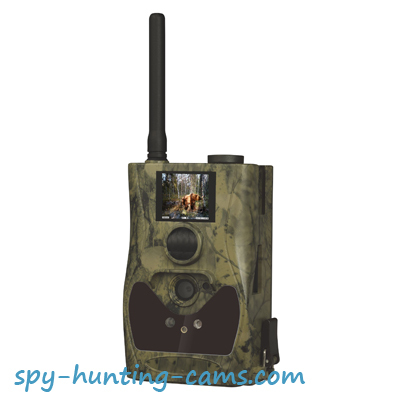 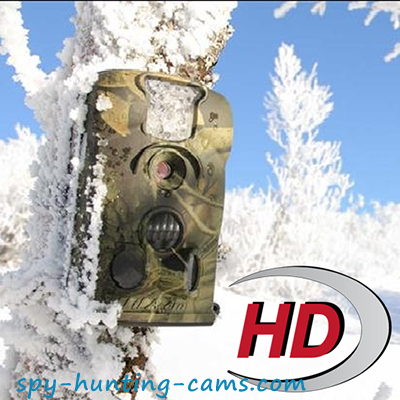 All hunting cameras can be used for many purposes and all of them give you control – in reserves, private hunting areas, properties, etc. 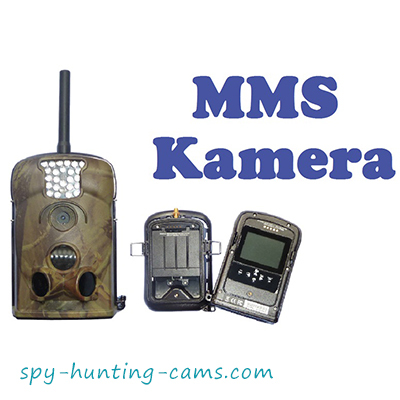 Different models possess different features, depending on their class – video sound record; HD resolution; multimedia message option sending you compressed pictures immediately on a mobile or e-mail; Infrared flash, which remains unseen by game and humans and many others. 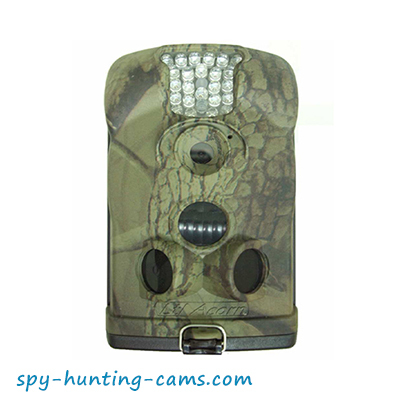 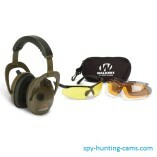 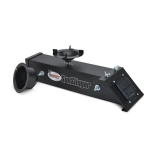 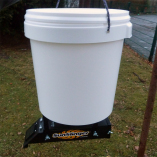 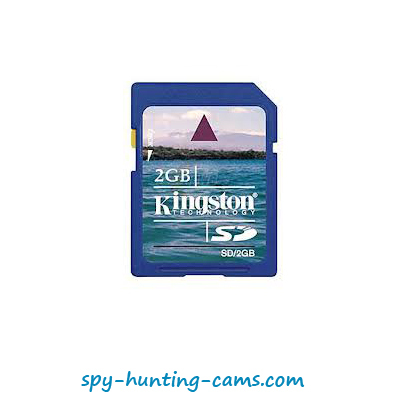 You can find some tips how to choose the best model you need in the section Helpful Information.